The annual tapas fair will take place in 2018 on Saturday 20th and Sunday 21st October in the old town harbour. 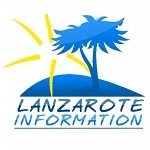 This year it’s called Feria el Sabor de la tradición – a fair of traditional flavours. 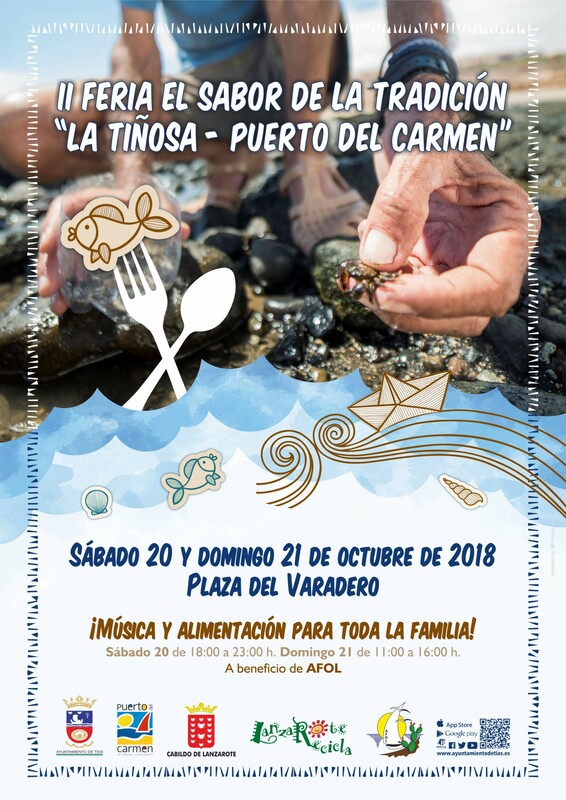 The tapas fair is a popular food festival on Lanzarote’s gastronomy calendar, situated in the plaza of El Varadero and will open at 18:00 on Saturday 20th October 2018. Entry to the tapas fair is free, you can try tapas and drinks from €1. There will be live entertainment and food for all the family. Visitors and residents are encouraged to come along and participate this weekend, a selection of local restaurants, wineries and cheese makers will be participating.